Is there a better alternative to Atlantis? Is Atlantis really the best app in Arcade category? Will Atlantis work good on macOS 10.13.4? 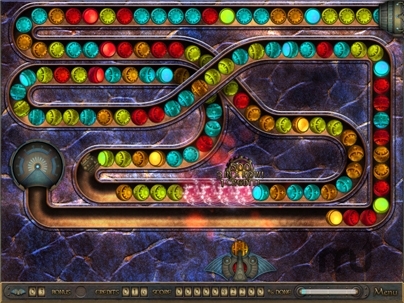 Discover Atlantis in this addictive ball-matching game... Visually stunning and positively addictive, Atlantis takes you on a trip to the 19th century. As the head of an international team of skilled explorers on a classified mission, you unlock the secrets of the long-lost city in 81 challenging levels of pure fun. If you succeed, fame, fortune, and world-changing technology from Atlantis will be yours! Atlantis needs a rating. Be the first to rate this app and get the discussion started!